Start of the market: 4:00 a.m., closing: 4:00 p.m.
Place: In the centre of the village of Elst. Arrivals in 2016: 875 horses and ponies. Arrivals in 2015: 1.245 horses and ponies. Parking: There is a large parking lot for cars, cars with trailers and trucks close to the market. 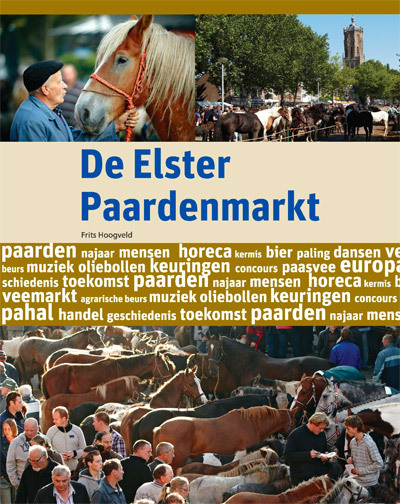 Export: From 10:00 a.m. to 15:00 p.m. the horses can be inspected for export and the export papers can be prepared at the Paardenmarkt Elst assembly center in Sint Maartenstraat in an office of the NVWA adjacent to the market area. Export can only take place in completely clean and disinfected means of transportation. Animal welfare: Hay and water is available for the horses, animal-friendly treatment of the horses will be supervised. Booth sale and fair: Next to the market is a merchandise sale with approximately 200 booths and at a short distance away is a fair with many attractions. 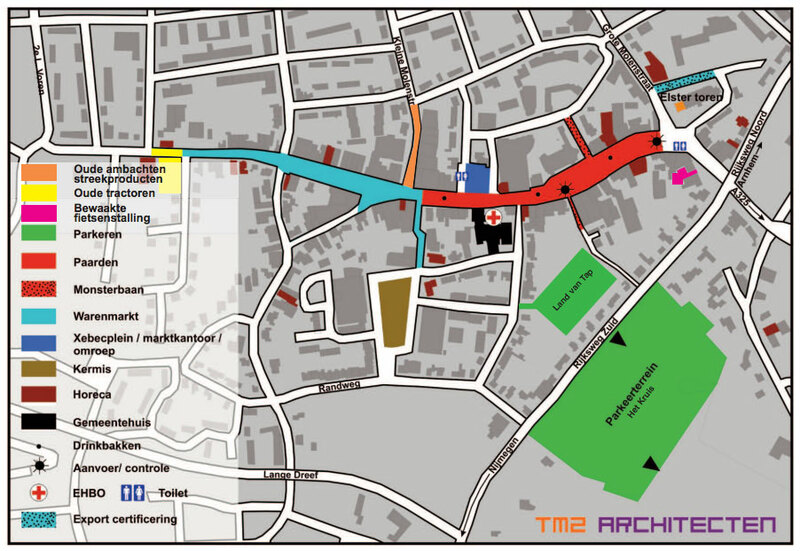 Information: Via e-mail and during market hours at the market office.